On 7 and 8 December 2015, Sonny Bill Williams visited the Bekaa Valley, Lebanon, with UNICEF representatives and TV3 Journalist Mike McRoberts. The purpose of the visit was to raise awareness of the plight of the Syrian refugees and the vital work that UNICEF and its partners undertake in healthcare, child protection, and education. Through television and social media coverage UNICEF hoped that a better awareness of the refugees and their need for our help would be developed. 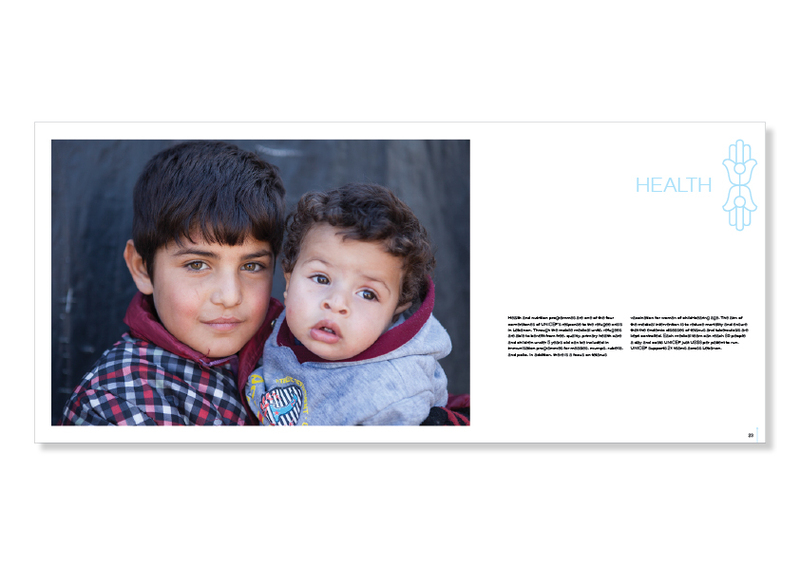 The photographs that were taken of the refugees tell a compelling story. The images speak of the impact on the children who have left their homeland and now live in informal settlements. The images also show how access to UNICEF child-safe spaces is helping the children process their trauma, grow their courage, and develop skills to face their future. The message that these children hold in their faces is actually a universal message – all children, irrespective of nationality and circumstance, deserve the right to be cared for, protected, and receive an education – they deserve to have HOPE. “If it’s hard to imagine what life is like inside the biggest refugee crisis since the Second World War, HOPE means you no longer have to.